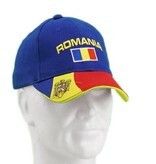 Are you still looking for a fun hat to complete your Romania fan outfit? 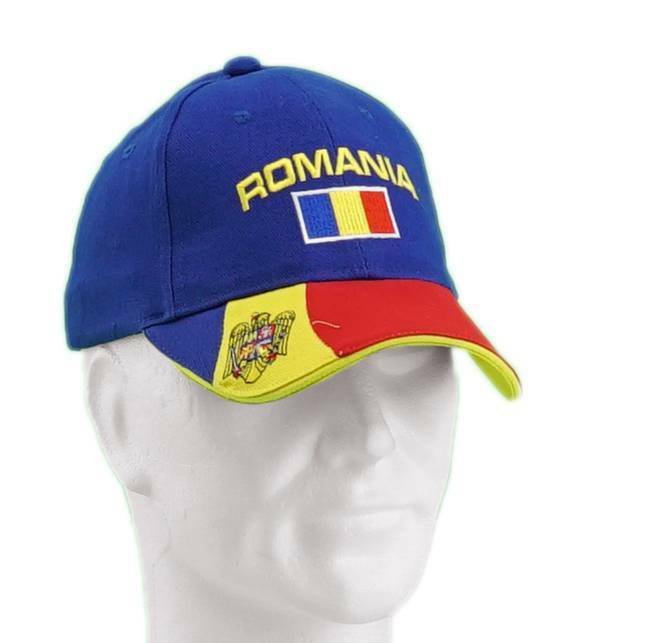 Then this sapca România with a fun design is meant to be yours! 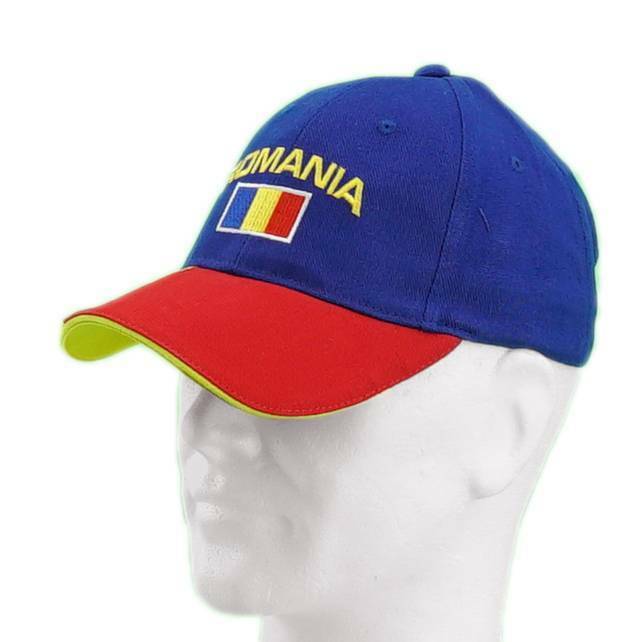 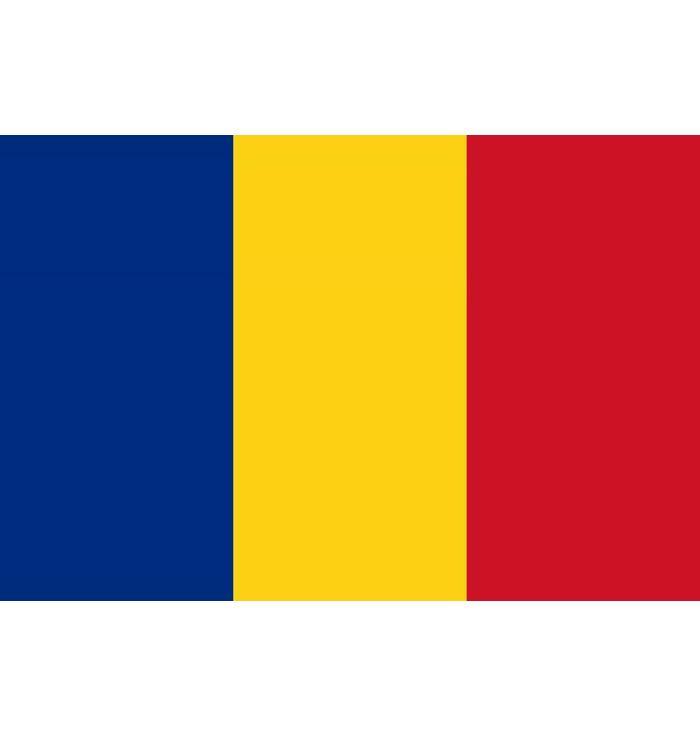 The Romanian flag and coat of arms are embroidered on this cap. 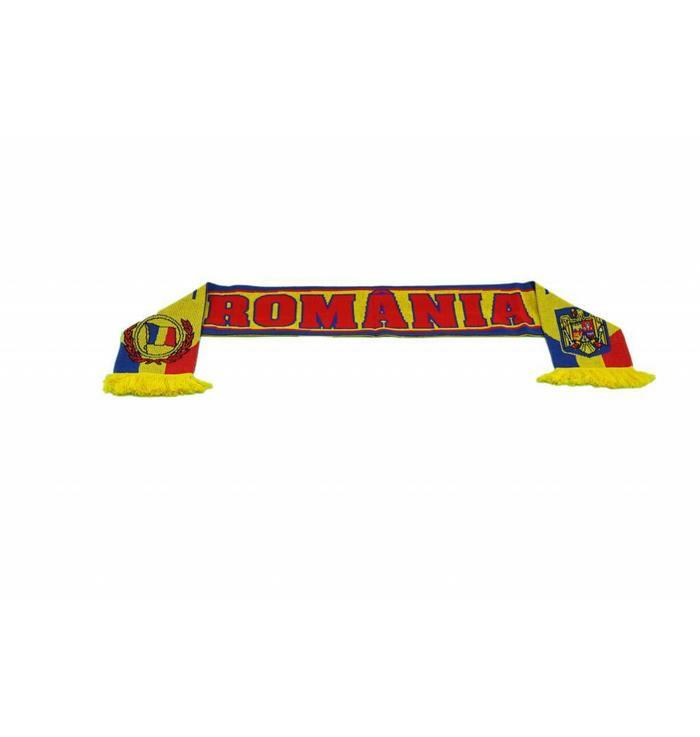 Arată că eşti fan al Romaniei!